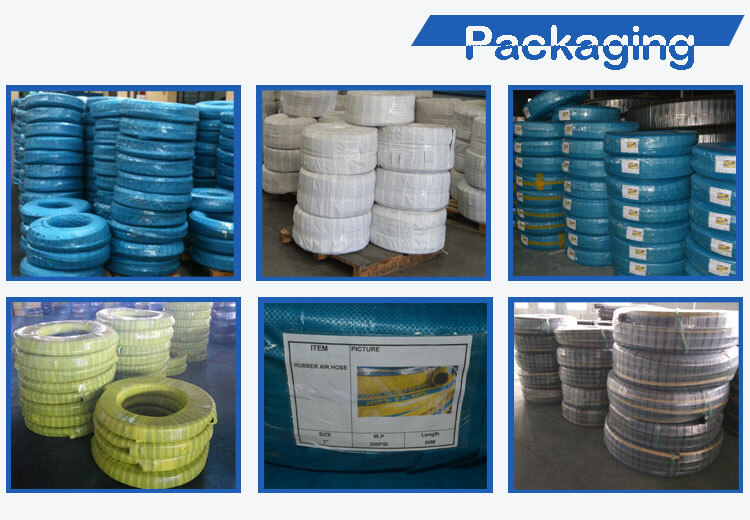 SAE100 R3-Hydraulic hose--Hebei Orient Rubber & Plastic Co., Ltd.
SAE 100 R3 textile reinforced hydraulic hose is suitable for delivering petroleum or water-based hydraulic fluids. 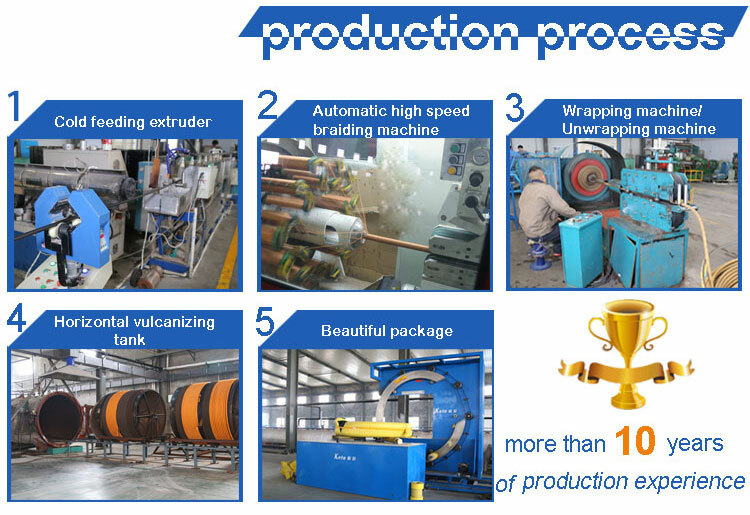 It is mainly used in low pressure conditions and it is also used in pneumatic applications. It is composed of three parts: tube, reinforcement and cover. The tube is made from high quality oil resistant synthetic rubber, and it doesn’t react with petroleum or water-based hydraulic fluids. The reinforcement is made from two layers of braided textile, making the hose lightweight and flexible. The hose is easy to operate as a result. 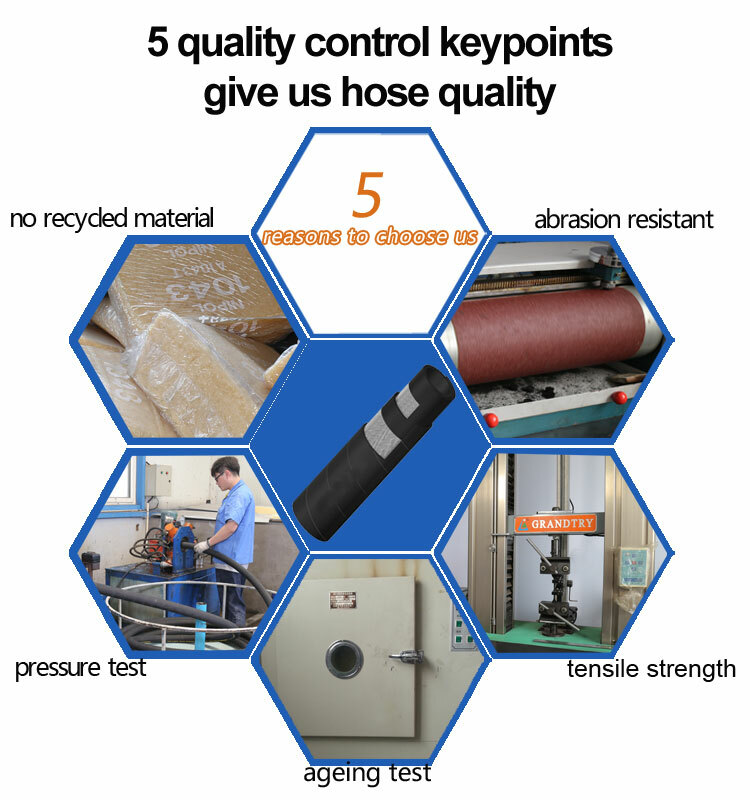 The cover is made from high quality abrasion, corrosion, weather and oil resistant synthetic rubber, making the hose have longer service life. Hydraulic rubber hose SAE 100 R3 Low-pressure hydraulic lines. 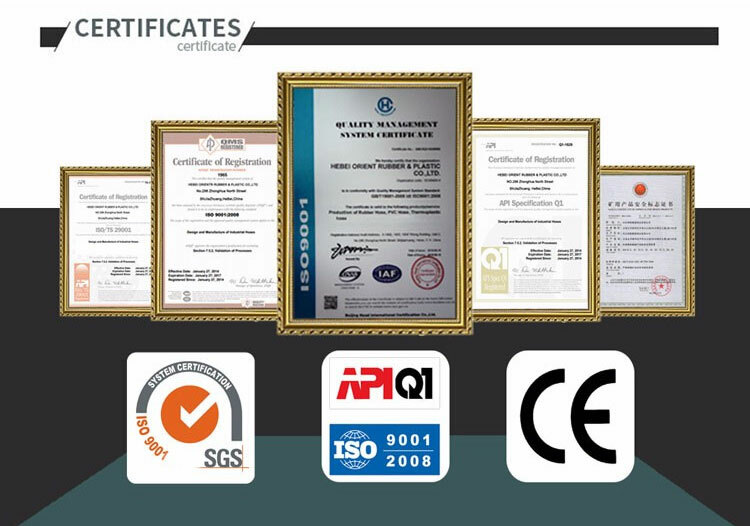 Meets or exceeds the requirements of SAE100 R3 AT. 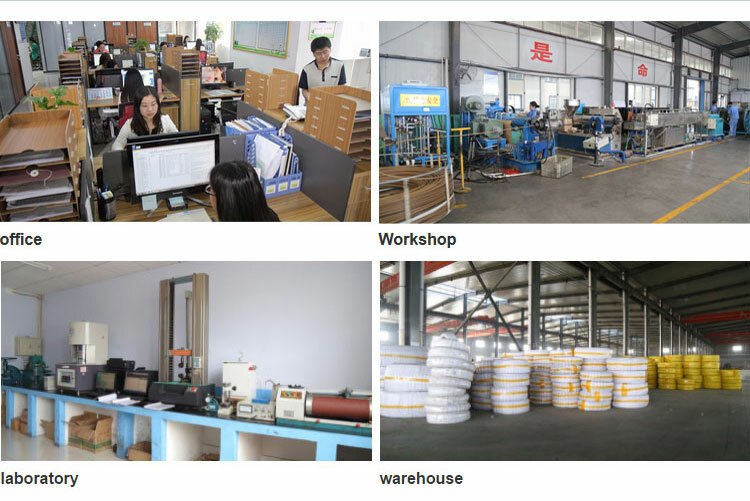 Our factory introduce advanced teconology and equipment to make the bets quality hydraulic hose r3 . 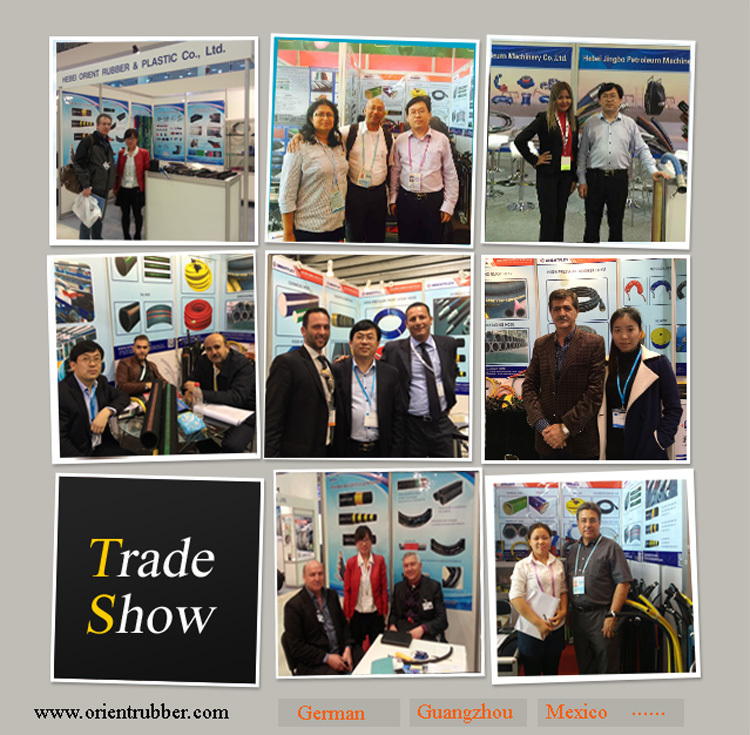 We have much experience of exporting and we produce the best quality hydraulic hose r3.